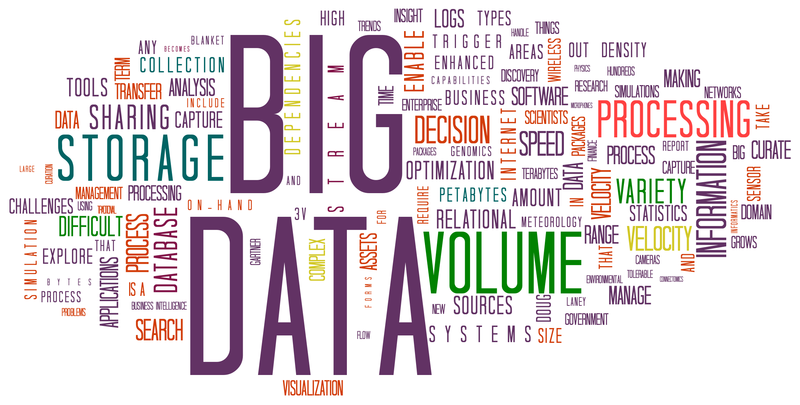 Big Data - Has it arrived? I had an invitation to write about Big Data from yourbetterbusiness.co.uk a web site for businesses of all sizes and supported by Vodafone. I have had the good fortune to meet and talk to some top people who ‘speak’ Big Data including Alys Woodward of IDC and Charles Clark of Rosslyn Analytics who I met at a recent EuroCloud event. I have also spoken with leaders from IBM and HP so felt prepared to lay some thoughts down in words. Thanks to Geometry Global for putting me in the frame. You can read the article at Your Better Business.